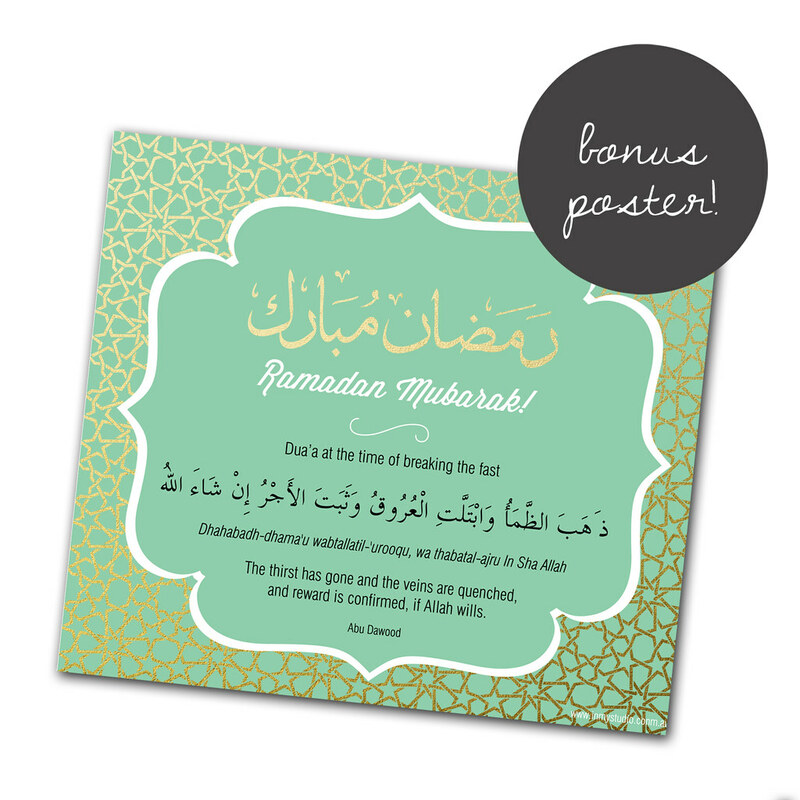 in my studio | Freebie Friday | First Printable for Ramadan 2014! 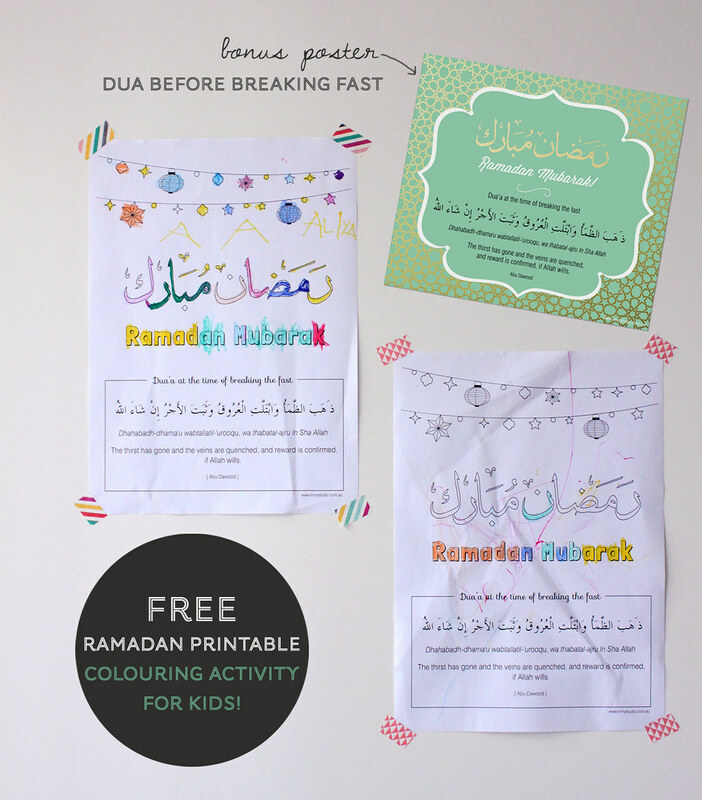 Freebie Friday | First Printable for Ramadan 2014! May Allah accept our fast and our good deeds, may He increase our imaan and make us better Muslims, ameen! *Please note that I have consulted with a qualified sheikh regarding dua’s before breaking the fast. There are a couple of duas that are weak, but the sheikh informed me this one is authentic and that we should be consistent in making duas at the time of breaking fast, because this is the time when duas are answered by Allah, so we should also make our own personal dua. 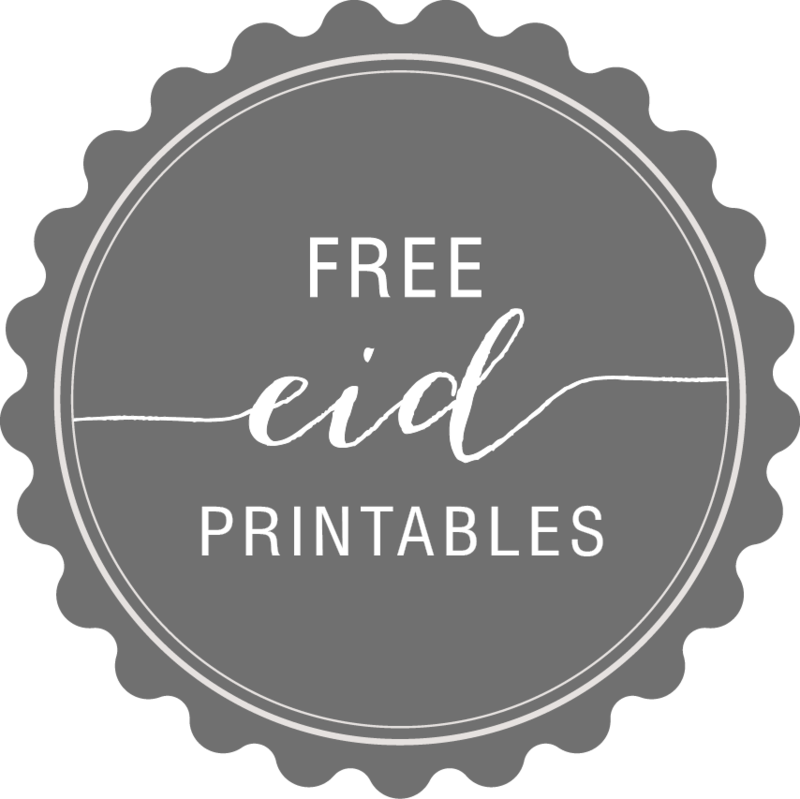 Jazak’Allah for the beautiful free printable. May I know the name(s)of the doTerra oils you used to increase your milk supply? This is beautiful. Do you have this in smaller sizes, I’d love to print this out for my students.